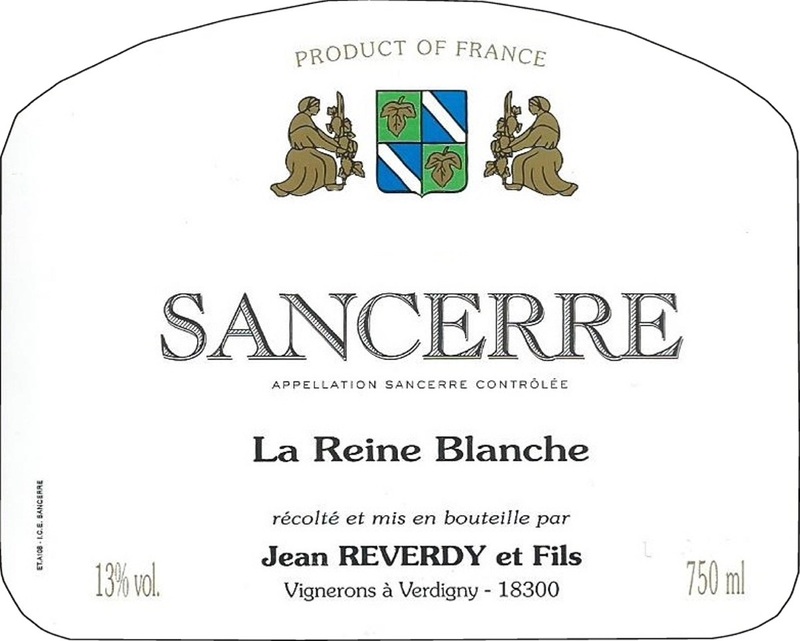 "The 2017 Sancerre Blanc (all Sauvignon) offers a terrific sense of flinty minerality as well as outstanding notes of lime and orchard fruits. It’s medium-bodied, has yet integrated acidity, flawless balance, and a great finish. It’s an incredibly satisfying Sancerre that has both freshness and richness." This Domaine is located in Verdigny, one of the top villages in Sancerre. It dates back to 1650 and has been in the family for about 10 generations. Originally the family was growing vines and diverse polycultures, but since the 1950’s they have been focusing on producing wine only. Christophe Reverdy, son of the late Jean Reverdy, now produces around 100,000 bottles per year on average and exports 70% of the total production to UK, Germany, Sweden, Japan and the USA. The Domaine spreads over 12 hectares (29.64 acres): 9 hectares Sauvignon, 3 hectares Pinot Noir, and produces red, rose and white wine. The age of the vines is 25 years and older. The vineyard is divided into 15 parcels located on the hills of Verdigny, Saint Satur, Sancerre and Thauvenay. The vineyard of Sancerre measures 2,500 hectares (6,175 acres) total and spreads over 14 communes: Bannay, Bué, Crezancy, Menetou-Ratel, Menetreol, Montigny, St-Satur, Ste-Gemme, Sancerre, Sury-en-Vaux, Thauvenay, Veaugues, Verdigny and Vinon. The Sancerre A.O.C. was created in 1936 for the white wines and in 1959 for the reds.